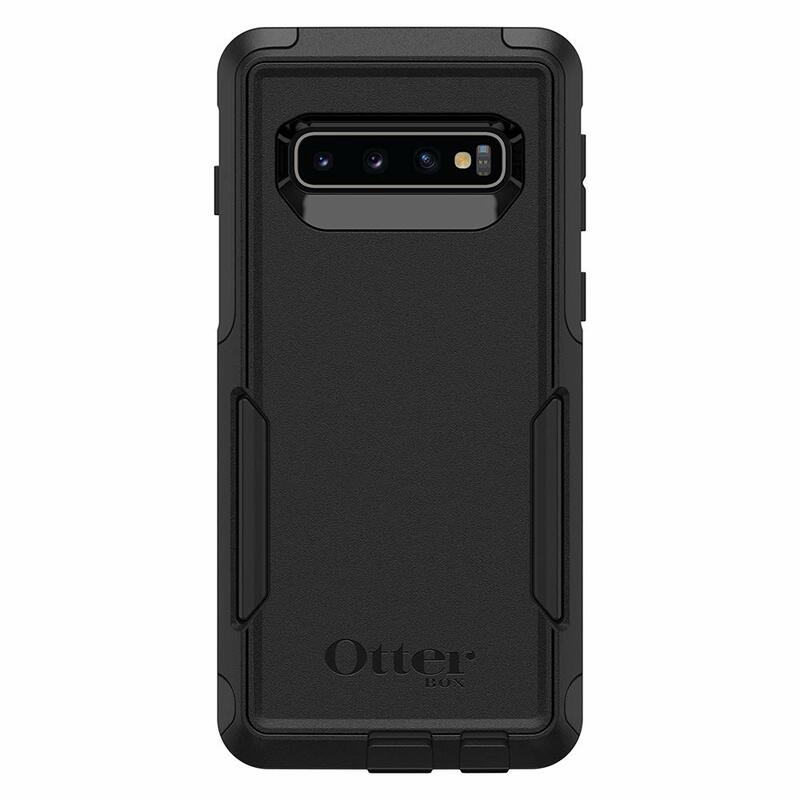 The Galaxy S10 Otterbox Commuter Case is one of my favorites for both style and protection. Having used this series on multiple phones over the years I was more than excited when it finally arrived on my doorstep. The commuter is a quality 2 piece case that can save your phone from nasty drops, cracks, and scratches. It is also my personal favorite out of each series that Otter currently sells. As we get into the benefits to using this case be sure to check out our video review directly below. 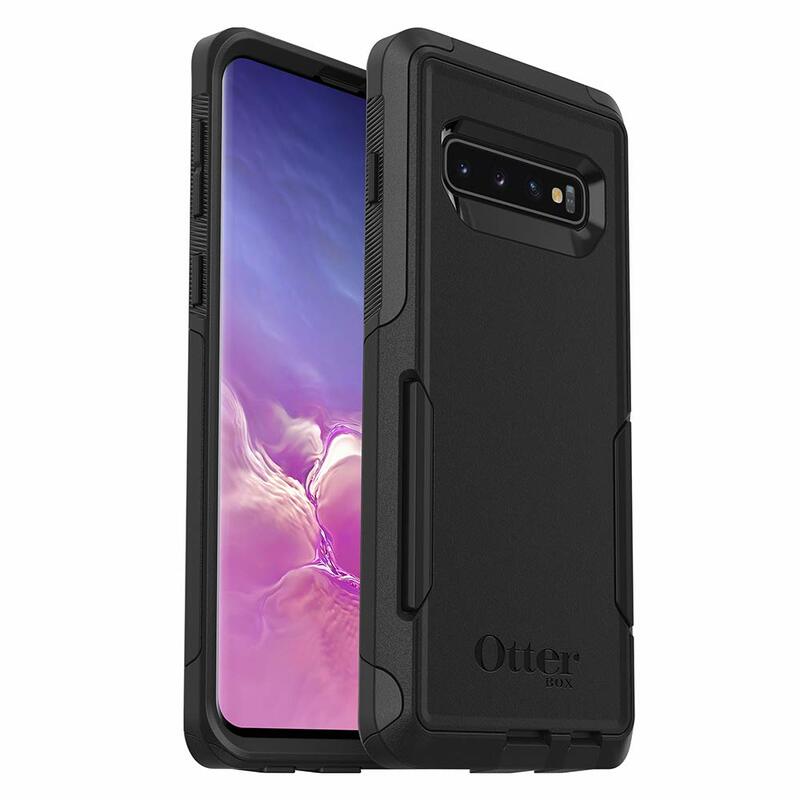 As far as design the Galaxy S10 Otterbox Commuter Case splits into a silicone case that attaches to an outer hard shell. Attaching it to your phone takes minimal effort. Once combined you will be dealing with one of the best looking and protective cases on the market. The outside of this case has a nice smooth matte finish with rubberized grip on its sides. You can currently pick this bad boy up in 3 different colors being black, blue, and pink. When it comes to drop protection this case will have no issues absorbing drops up to 6 feet. The front of this case has a thick bumper that can protect your phone from every angle. We even did a small drop test in the above video to show you how well it works. You will also have no issues wireless charging your phone when using this case. 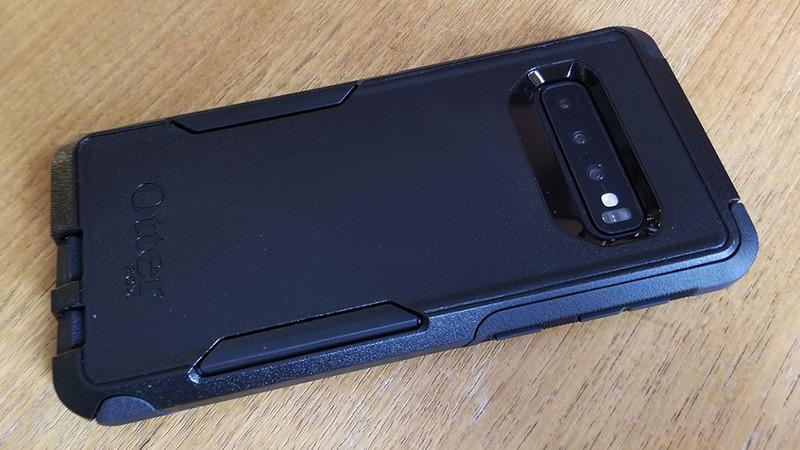 With some closing comments on our Galaxy S10 Otterbox Commuter Case review we think its a great option. Its relatively light weight at 4 ounces, and also very pocket friendly. If you have butter fingers it can save your phone from a cracked back or front with ease. It is also a very stylish case that comes in 3 different color options. With a price point of around $35 it would definitely be a solid choice. Is Ignition Poker Any Good?